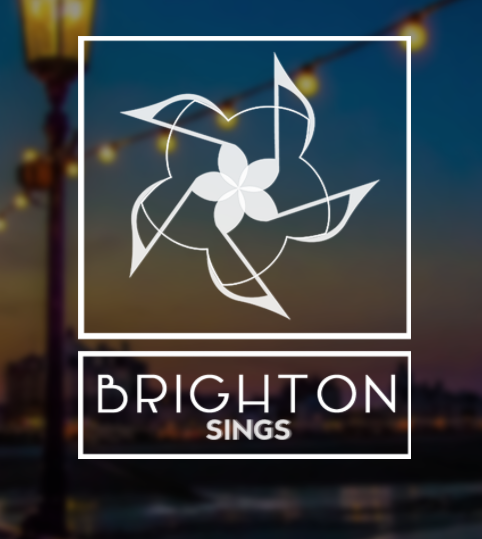 Calling all singers from Brighton and Hove…and beyond! SINGING FOR SANCTUARY is a Natural Voice massed singing event organised by Brighton Sings UK, who have kindly asked me to be their Musical Director. The blueprint for SINGING FOR SANCTUARY is much like a ‘scratch choir’ event – we have 8 songs complete with audio parts and scores ready and waiting for your delectation as soon as you sign up! We are also running monthly rehearsals in Brighton, at the lovely Friends’ Meeting House in Ship Street. The dates for these are: 12th October, 16th November, 14th December and 11th January, and they lead to the big event itself on SATURDAY 28TH JANUARY 2017 at the iconic and gorgeously acoustic BRIGHTON DOME. h powerfully moving spoken word. Our songs are chosen for their messages of strength, aspiration and solidarity and some may be familiar, and some are less well known. There is no bigger thrill for a chorus singer to perform in a four-part harmony with hundreds of other singers! So come on down to the beautiful, dramatic windswept winter wonderland that is Brighton in January! Come and make a weekend of it!